Hey Friends, my blog is back after another long hiatus! 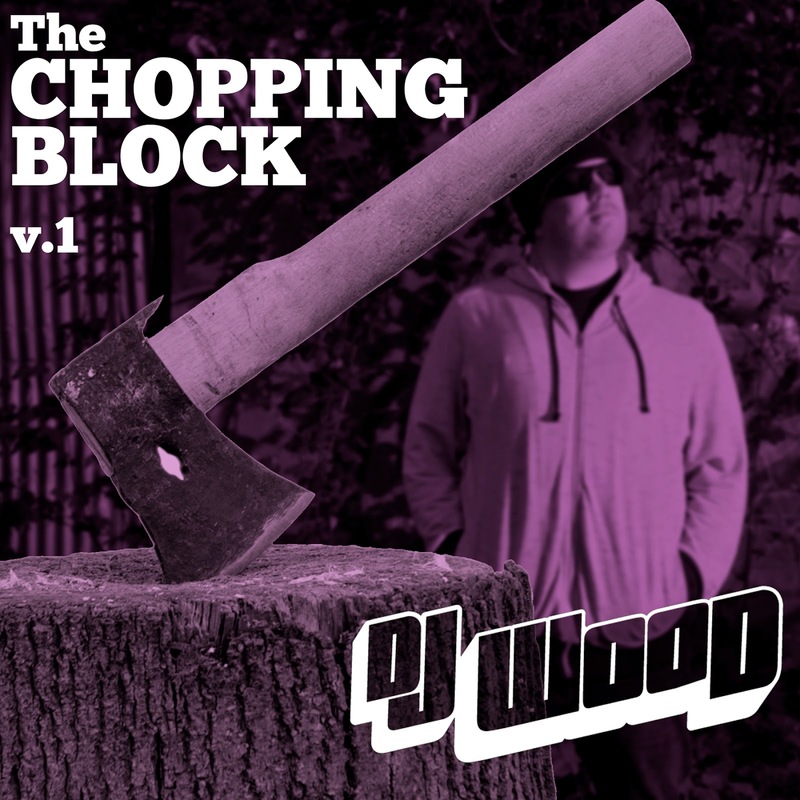 I can't front, I'm terrible at keeping this thing up to date - but I'm launching a new monthly podcast called The Chopping Block, so you can expect to hear from me at least that often. 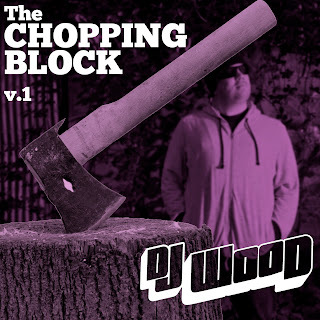 For the first instalment, I've started off with some chill and jazzy beats and ramped it up into party territory for the latter half. Some of the tunes are recent, some older, just stuff that I happen to be enjoying at the moment. Not trying to stick with any particular theme here, as you may know my tastes are pretty broad so I'll be trying to come with something a bit different each month. Hope you enjoy, and please comment and re-post if you do!